Slowdive released their third album Pygmalion in 1995, and were almost instantly dropped from their record label. They promptly disbanded. It was a very quick fall from grace for a band who two years earlier had released the much revered Souvlaki, that saw the band sit on the indie and shoegaze rungs just below My Bloody Valentine. Now, 22 years after their premature demise, Slowdive reunite for a second chapter. Since their ludicrously successful return to live shows at the Primavera Sound Festival in 2014, Slowdive have been driven to be more than a nostalgia act. The material on their new self titled album is proof that they aren’t taking any prisoners this time around as they draw heavily on their strengths. Neil Halstead and Rachel Goswell share vocal duties throughout with their voices often hidden under a shimmering wall of guitars with a smattering of electronica added as decoration. Slowdive appears a simpler record than the band would have made in their youth. The songs don’t try to outdo themselves by throwing in an obtuse turn, instead relying on the melodic guitar lines to draw the listener into a beautiful daydream. There is a euphoria to the album with Slomo being a reverb drenched slice of indie nuanced pop. No Longer Making Time plays with the quiet/loud formula to great affect, but it is the piano led ‘ballad’ Falling Ashes that is the five piece from Berkshire’s biggest curveball. 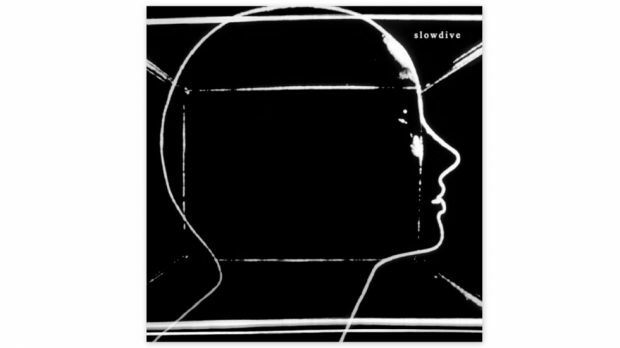 At the bands request, Slowdive was mixed in Los Angeles by Chris Coady (Beach House) who gave the album a bit more ‘sparkle’ than the band were able to glean from their home studio in Oxfordshire. The record is all the better for it, with songs like Sugar For The Pill being full of the kind of dynamic and uplifting sounds that would have seen it nestled nicely on the Friday Night Lights soundtrack if ever someone needed to be called off the bench. Slowdive are a band that never subscribed to being part of the shoegaze phenomenon of their time, and with Slowdive they have managed to stay ahead of the curve once again.